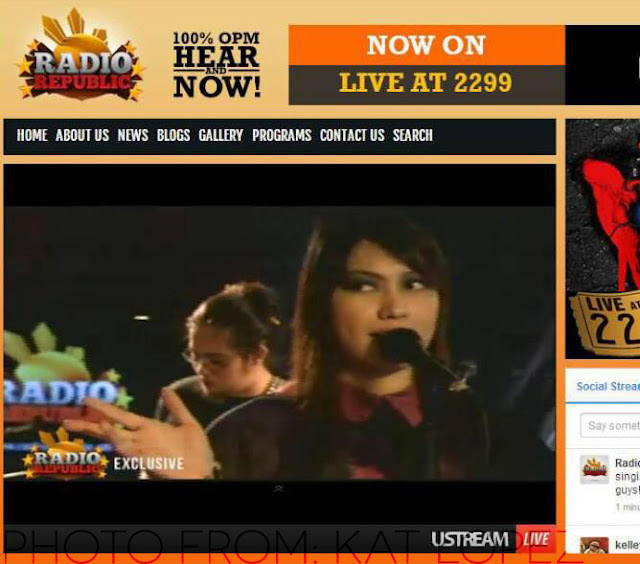 Erzullie Fierce Plus Size Fashion Philippines: PLUS SIZE FASHION: (SPOTTED) ERZULLIE ICON AND PLUS SIZE MODEL KAT LOPEZ IN RADIO REPUBLIC! 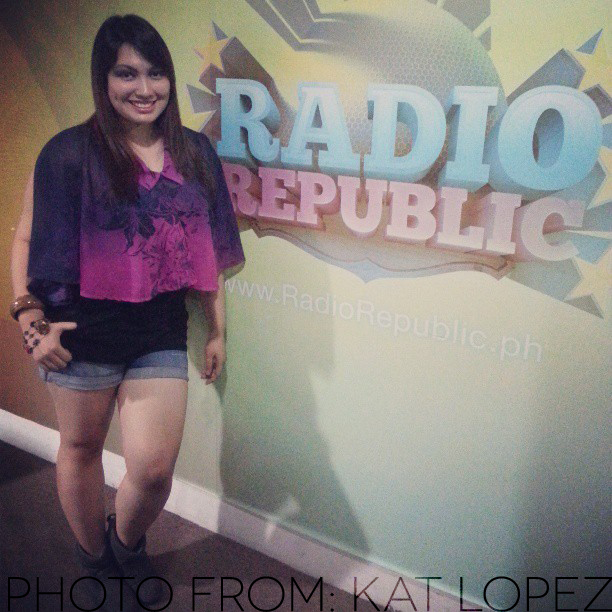 PLUS SIZE FASHION: (SPOTTED) ERZULLIE ICON AND PLUS SIZE MODEL KAT LOPEZ IN RADIO REPUBLIC! 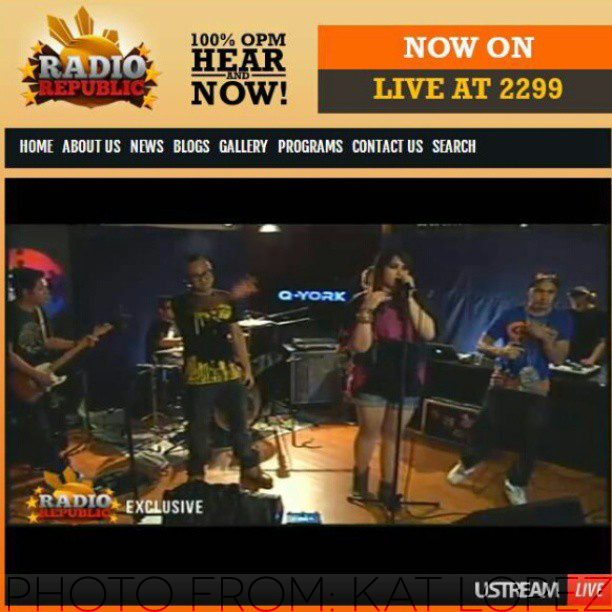 SPOTTED: Erzullie Icon and Plus Size Model, Kat Lopez, in Radio Republic performing her song, "Lead The Way" with Q-York﻿ last April 26, 2013! Here are more of the fabulosity! Do your thing, Erzulliesta! 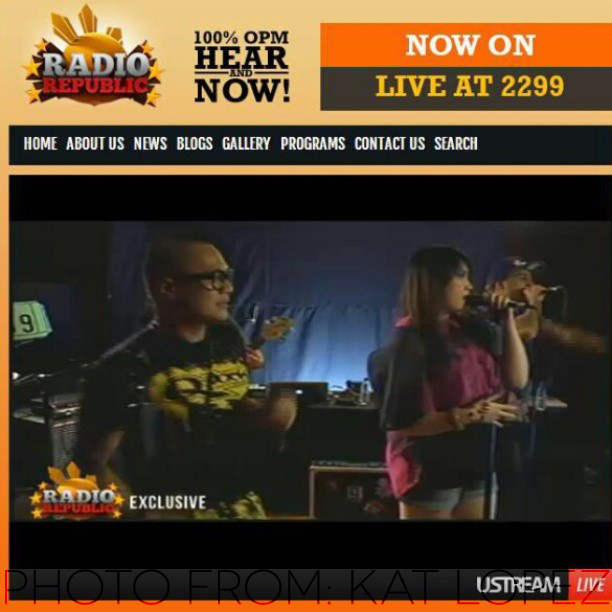 And oooh! 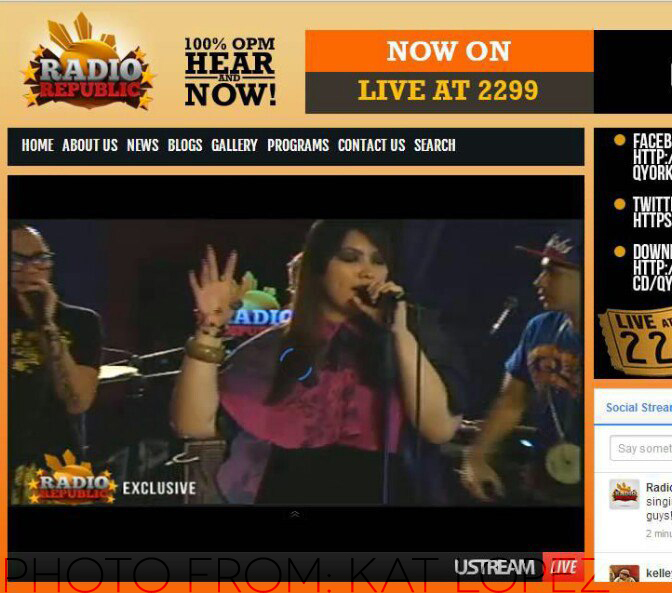 Is that Erzullie: Fierce Fashion for Plus Size Ladies﻿ we see? Love it!